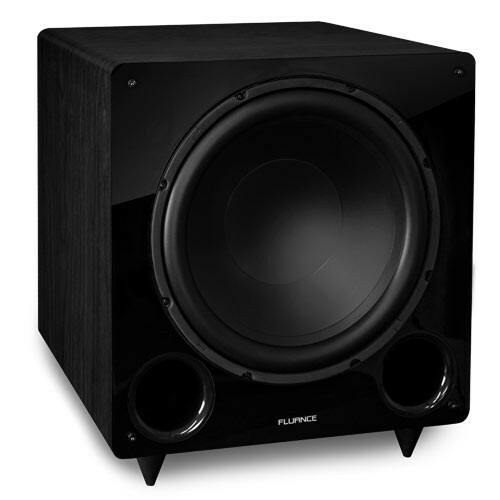 Fluance Powered Subwoofers offer deep and intense bass for a truly immersive listening experience you can feel. Our sound engineers understand the importance of bass performance and have designed home theater subwoofers to deliver a low frequency effect traditionally only found in cinemas. There is a difference between hearing your home audio system and feeling it. 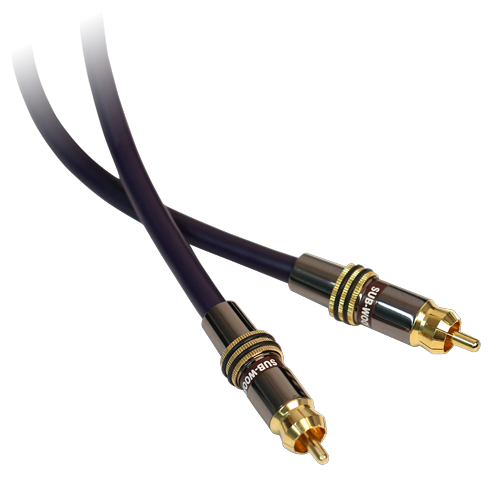 To achieve a true cinematic experience you can feel, a powerful bass performance is critical. That’s where subwoofers come in, reproducing the low frequency sound that breathes life into your music and movies. Many speaker components such as floorstanding tower speakers provide low frequency performance but a subwoofer is specifically designed for ultra-low frequencies. A subwoofer’s frequency range is typically 20 – 120 Hz, handling a bulk of the low-end. There are a few techniques to optimize subwoofer performance. One technique is placement, which involves a degree of experimentation to find the “sweet spot”. Since most listening environments and room sizes are different there is not one ideal location for subwoofer placement. Some home audio enthusiasts opt for a dual-subwoofer setup to smooth out the bass profile. Larger rooms are victim to boomy and unbalanced bass in certain spots, a second subwoofer will eliminate these gaps providing a full and even sound. When finding the perfect subwoofer for your home theater system, you will need to consider configuration, size, settings, connectivity and power handling. The two most common power handling ratings you will see are RMS and peak power. The RMS value identifies how much continuous power a subwoofer can handle, while peak power refers to the total amount of power a subwoofer can handle in short bursts. It’s important to look at both these values to ensure you are getting an accurate measurement of a particular subwoofer’s performance capabilities. 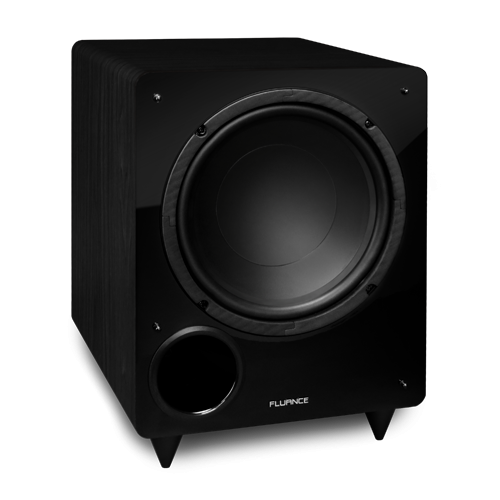 Fluance subwoofer configurations feature front firing drivers with longer excursion and controlled linearity for a smoother, deeper bass performance. The ported, acoustically tuned wood cabinets produce a warm and distortion-free sound for a natural and immersive home theater experience. Regardless of what speaker configuration you are setting up 2.1, 5.1, or 7.2, a good performing subwoofer will have a significant impact on your audio playback.